There are kid-friendly recipes...and then there are kid-friendly recipes. This is the latter. 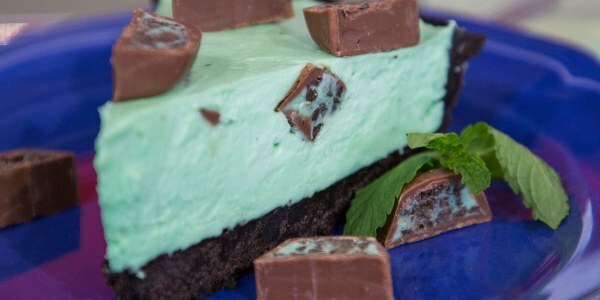 With just a handful of ingredients, the No-Bake Oreo Mint Chocolate Candy Pie from our colleagues at Tasty is sure to be a favorite. Here's more information about the recipe. And here's a quick demo, in case you'd like a closer look at the video featured on the broadcast.